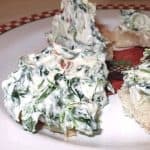 Knorr’s Spinach Dip. Spinach, water chestnuts, and more goodness. Terrific on bread or crackers. 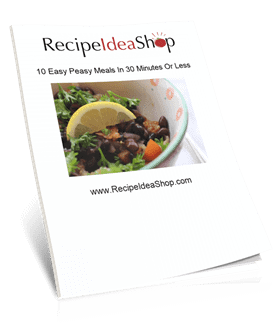 Easy recipe. Hi. It’s Lois at Recipe Idea Shop, telling you how to make Knorr’s Spinach Dip. It’s getting to be that time of year when the celebrations and parties take place. 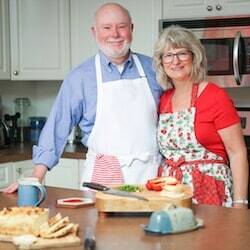 This is an easy-to-make dip that I have been making since the early 1980s. I get a craving for it every once in a while. It’s terrific to take to a party. Everyone loves it and it looks beautiful and elegant on a buffet table. 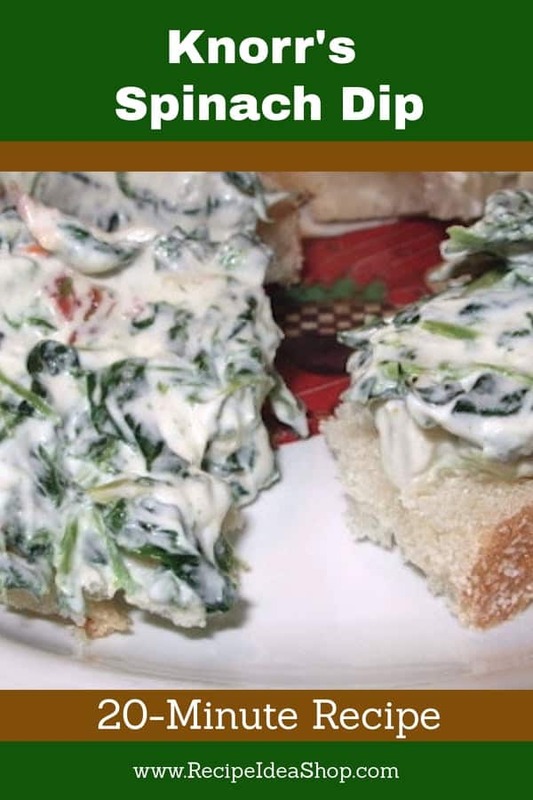 The original Knorr’s Spinach Dip recipe comes from the back of the Knorr’s Vegetable Soup package. I don’t think I make any changes to it. Knorr Vegetable Recipe Mix. Buy it on Amazon. It’s just one of those dips you should learn how to make. Give it a try. Serve it in a bread bowl with the inside of the bread ripped into small pieces and laid around the bowl-filled dip. People will think you worked so hard to make it, they will be impressed. 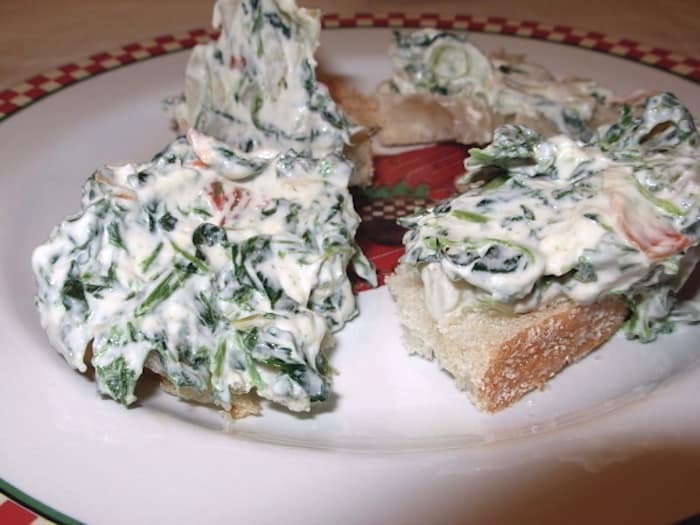 A creamy, crunchy spinach dip. Cut a "bowl" into the bread's center. Remove the center bread and rip it into bite-sized pieces. Place the bread bowl on a platter with the pieces of bread surrounding it. Thaw spinach and squeeze out excess water. Mix all ingredients except bread and refrigerate the mixture for at least one hour. Put the mixture in the bread bowl to serve. 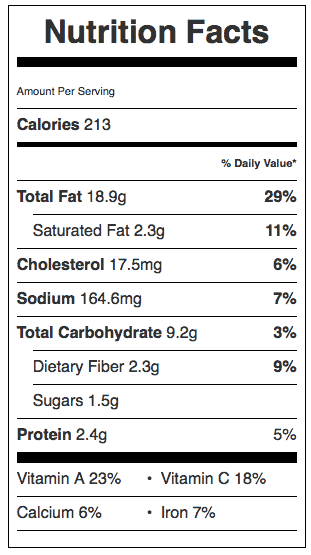 Knorr’s Spinach Dip Nutrition Label. Each serving is about 1/3 cup dip and 6 little pieces of bread.